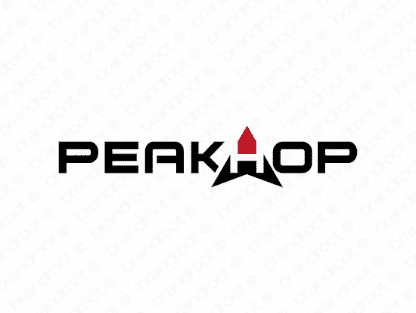 Brand peakhop is for sale on Brandroot.com! This snappy combo of "peak" and "hop" reaches higher and further than the competition. Peakhop conveys ambition and dedication, a versatile brand with unique value for anything from employment and recruitment agencies to sports and fitness brands or educational services. You will have full ownership and rights to Peakhop.com. One of our professional Brandroot representatives will contact you and walk you through the entire transfer process.